Children's Services staff are left to answer teen Readers' Advisory questions whether or not they have any knowledge of Teen Lit.. If your library is anything like mine, there are quite a few hours during the week that the branch is open but there is no YA Lit Specialist in the building. To that end, I tend to create Reader's Advisory Displays to help both my teens and my co-workers when I'm not around! What's a Reader's Advisory Display? My displays vary depending on season, phase of the moon and my whims, but they do tend to fall into one of two categories: single theme & general YA Lit. For example: In October I usually put together a display featuring creepy/monstrous reads, or I might focus on specifically "undead" titles. What's the Difference Between a Regular Display & a Readers' Advisory Display? 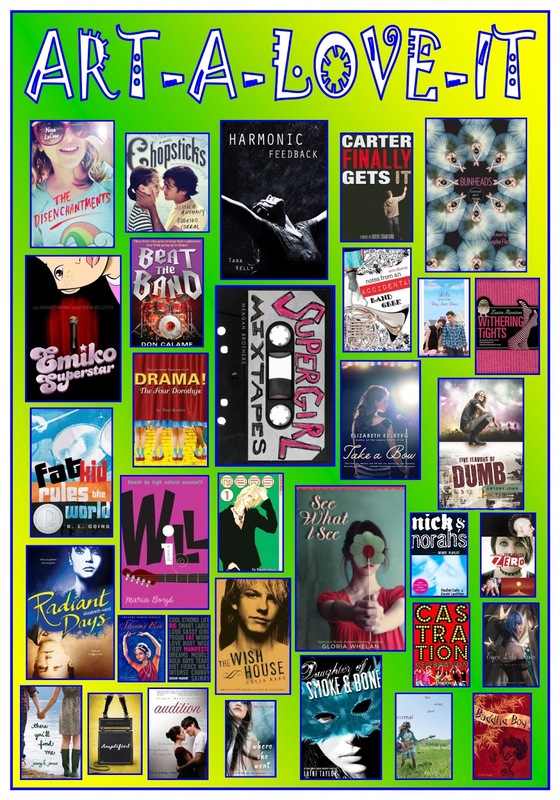 My Book Posters are themed and generally feature at least 20 titles for teens, parents & staff to explore. I make an effort to feature both older and newer titles as newer titles often have wait lists and I hate for teens to walk away empty-handed. 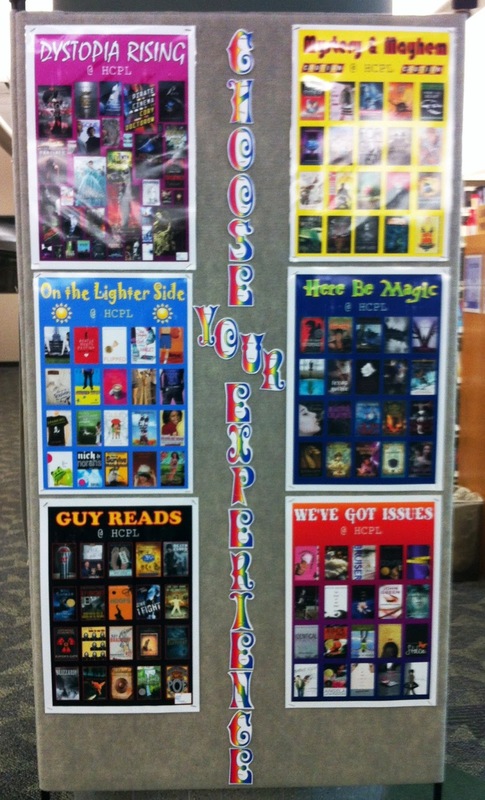 With a Readers' Advisory Display, even staff who are not YA Lit Specialists can help teens find a book they would enjoy. So even when you are not in-branch, your teens are getting the suggestions they need to keep them reading! If you decide to make Book Posters, I highly recommend creating a corresponding bookmark for your teens. Many of my teens want multiple titles from one poster, but they don't remember titles well and that can become a problem as you rotate your Readers' Advisory Display. With a Readers' Advisory Bookmark teens can easily find the titles that were of interest on the poster. Another advantage of bookmarks is that you can often fit more titles on a bookmark than a poster, which means more Readers' Advisory! If you are interested in using my Book Posters & Bookmarks, they are for non-commercial, library or school use only and can be found here.